In 1936 G.H. Bass & Co. developed the first ever Weejuns. The name came from a Norwegian slipper-type moccasin used for 'loafing in the field'. This is how the loafer got here today and how G.H. 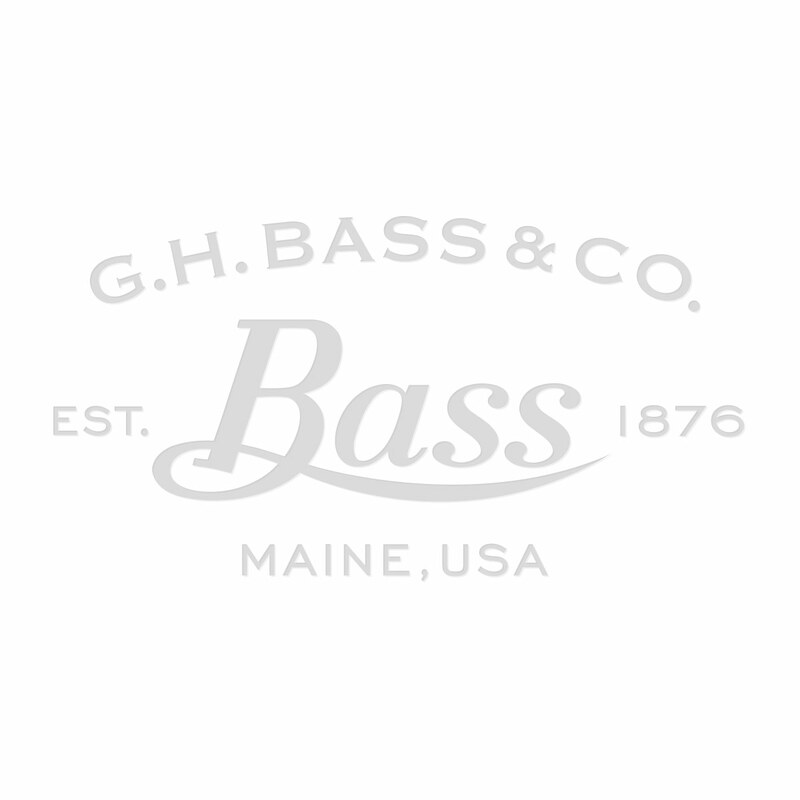 Bass & Co. became an icon of rakish footwear. Designed and constructed with the care of master craftsmen of soft, top grain leathers to meet the demands of men who insist on the very best. The G.H. Bass & Co. Weejuns Larkin tassel loafers makes a daring contemporary addition to the collection and this Karicole mid brown polished leather pair is great for all well-appointed outfits. Tried these shoes on in a shop first and had to go down a half size which the shop did not sell. So hoped they fitted and they did.